BOWAS GLOBAL (INDIA) Pvt. Ltd. (BGI) is a Joint Venture company between Bowas-Induplan ChemieGes.m.b.H, Austria and Global Engineers Ltd., India. The two possess a rich experience of around a decade working together in India for the Indian defense industry. BOWAS GLOBAL (INDIA) Pvt. Ltd. (BGI) is an engineering, procurement, construction & manufacturing (EPCM) company operating in the field of explosives, propellants & chemicals. Goal of the company is to become a leader in the Indian defense industry. BOWAS GLOBAL (INDIA) Pvt. 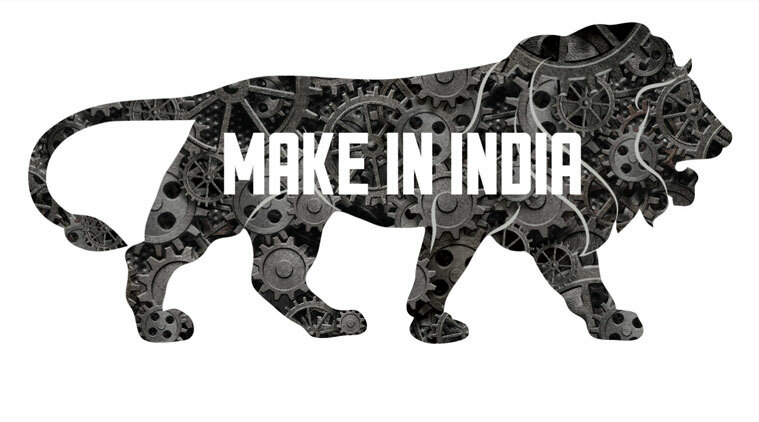 Ltd. is proud to align its operations with the Prime Minister’s Make in India initiative. The company is focused on developing indigenous capabilities and manufacturing facilities to contribute to the Indian economy under Make in India. BGI has a combined experience of almost a century between its holding companies. The immense experience and exceptional technological & manufacturing abilities at BGI’s disposal through its parent companies allows it to provide its customers with the most satisfactory results.